Catherine was appointed Chief People Officer in 2017. Catherine has spent more than two decades in HR, with a focus on financial services and retail. A Fellow of the Chartered Institute of Personnel and Development, she moved to Virgin Media from financial services company Towergate, where she was Group HR Director. 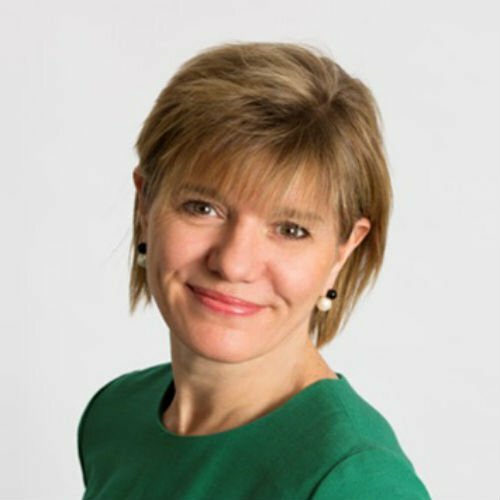 Catherine previously held senior HR roles at BGL Group, Barclaycard, Santander UK and Sainsbury’s. In her early career Catherine worked as a store director for House of Fraser and store manager for Tesco.